Click on a class below to find out more! Sorry, there are no classes available for that filter. Please check your filters and try again! to reset all the filters! 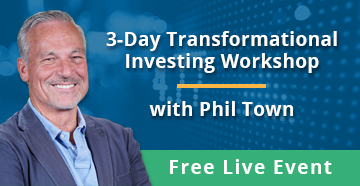 In this workshop, we'll discuss how people actually make financial decisions, the emotional reasons behind them, identify myths that most often lead to investing mistakes, and how to create an inflation proof retirement portfolio.